Nokia brand licensee HMD Global is indeed keeping its promise of timely software updates for its new Android smartphone portfolio. The company has launched Android 8.0 Oreo beta for the flagship Nokia 8. Juho Sarvikas, Chief Product Officer, HMD Global in a tweetannounced the launch of the all-new Nokia phones beta labs. 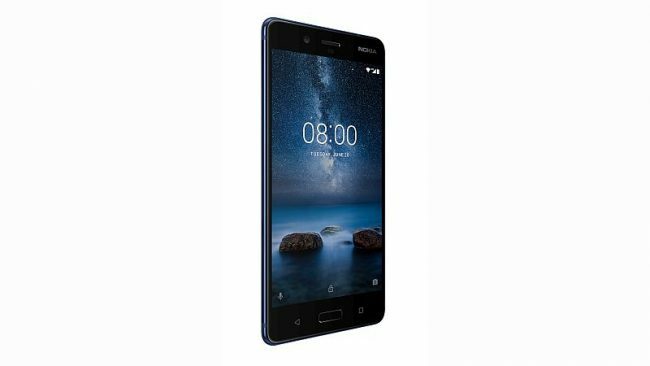 The initiative is likely to see more Nokia phones joining the fray but for now the Nokia 8 is the first in the list. To be a beta tester for the Nokia 8’s Android 8.0 Oreo update, users will have to head to the Nokia phone beta labs page, and sign up with their Google account. After registering with IMEI number and other details, Nokia 8 users will get Android 8.0 Oreo software update notification within 12 hours of registration. The update is rolled out over-the-air. For the Nokia 8 users, the all-new beta test brings the new Android version to the device as well as features like picture-in-picture, notification dots, Google Play Protect security scans, autofill passwords, and faster boot up. The new update also bumps the Android security patch to the latest October build. We want to point out that before proceeding for the Android 8.0 Oreo beta update, Nokia 8 users should back up their devices. Fortunately, Nokia 8 users will also have the option to roll back to Android Nougat if the Oreo beta feels buggy. Mesmerising Mumbai Cocktail Changes Colour: What’s the Secret?